Complementary feed for cats. 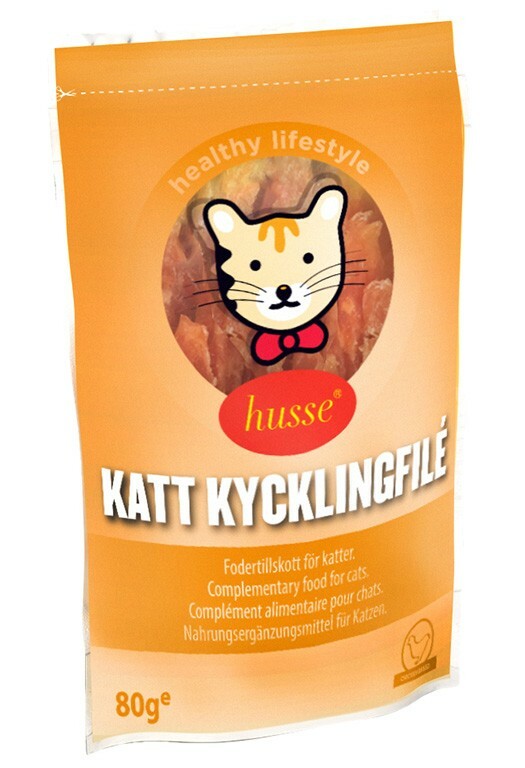 A healthy, oven-roasted cat treat. High in protein; low in fat. Once opened, keep the bag sealed in a refrigerator and consume as soon as possible. chicken, vegetable protein, glycerine, sorbitol, seafood extract. crude protein 48%, crude fat 2%, crude ash 3%, crude fibre 1%, moisture 28%.